Life is a journey, not a destination! 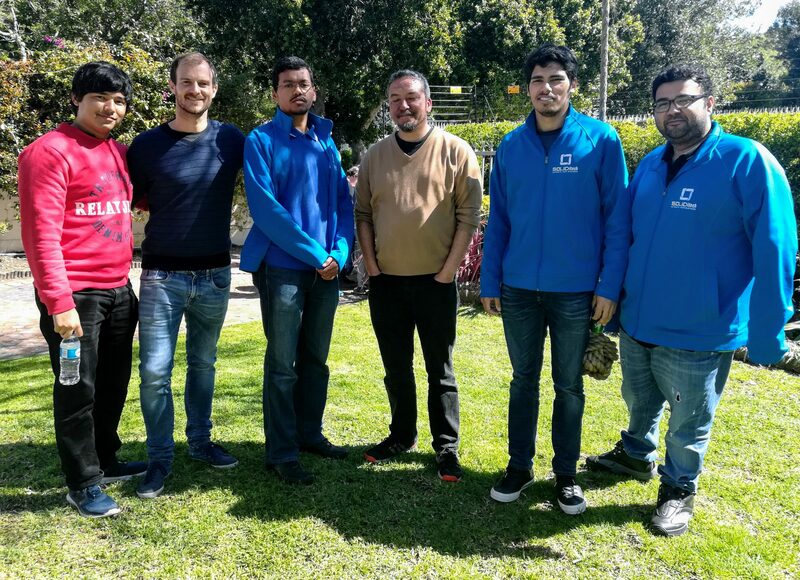 Each quarter we host Team Building events across our Cape Town and Johannesburg offices to take some time out and smell the roses, so to speak. This quarter we wanted to take advantage of the (slightly) warmer weather and get everyone out of the office and on the trail of their next adventure. 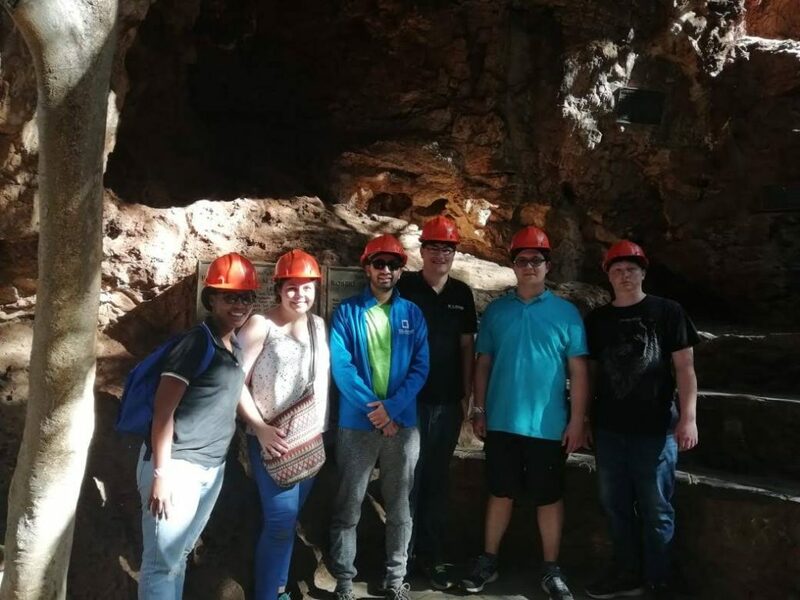 With hiking boots, shovels and headlights in tow, our Joburg-based Team visited the Cradle of Humankind World Heritage Site whilst our Cape Town-based Teams were sent on a Scavenger Hunt throughout the Southern Suburbs. 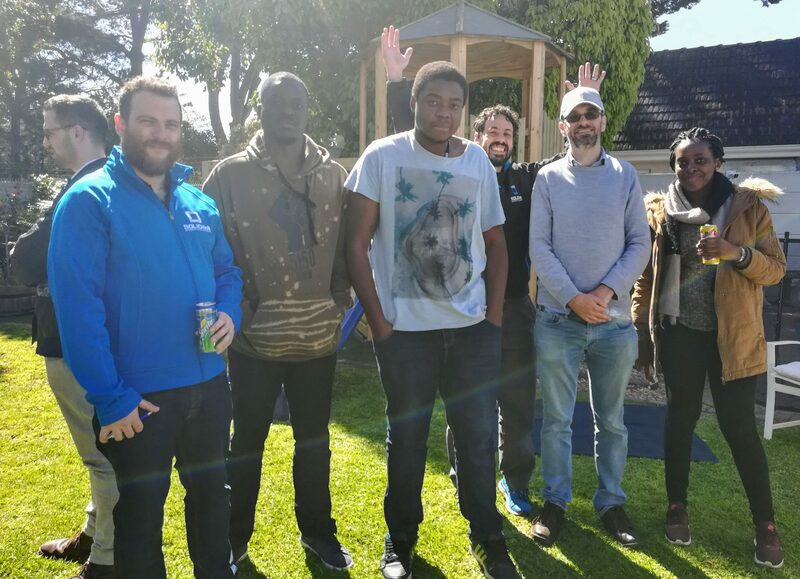 “On the 14th of September, we went to the Cradle of Humankind for our 3rd quarterly team building event. On the way to the Maropeng Visitor Centre we enjoyed the beautiful scenery of the area. It reminded some of us of home with the area and its surroundings instilling a sense of calm. Our first exciting adventure began at the Maropeng Visitor Centre. 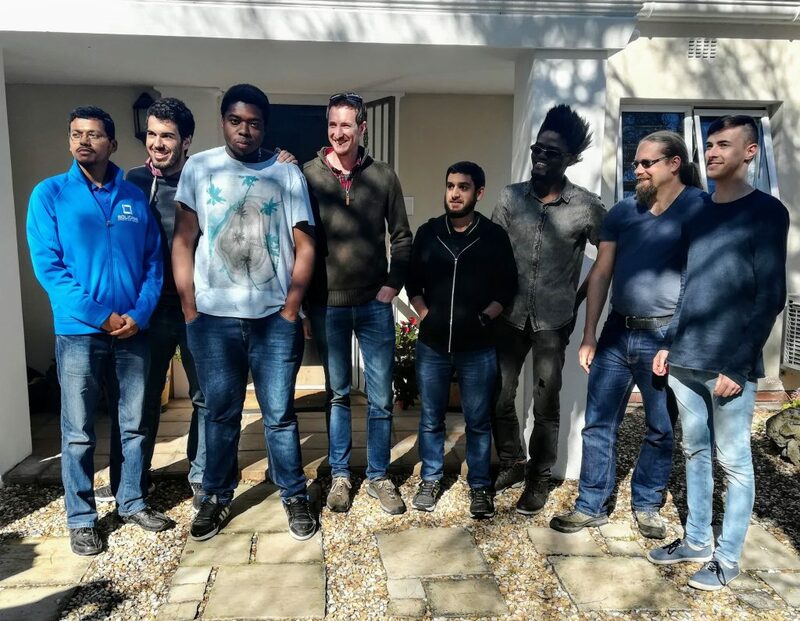 We learnt about the discovery of some of the world’s oldest humanoid fossils in the caves around the Cradle of Humankind. 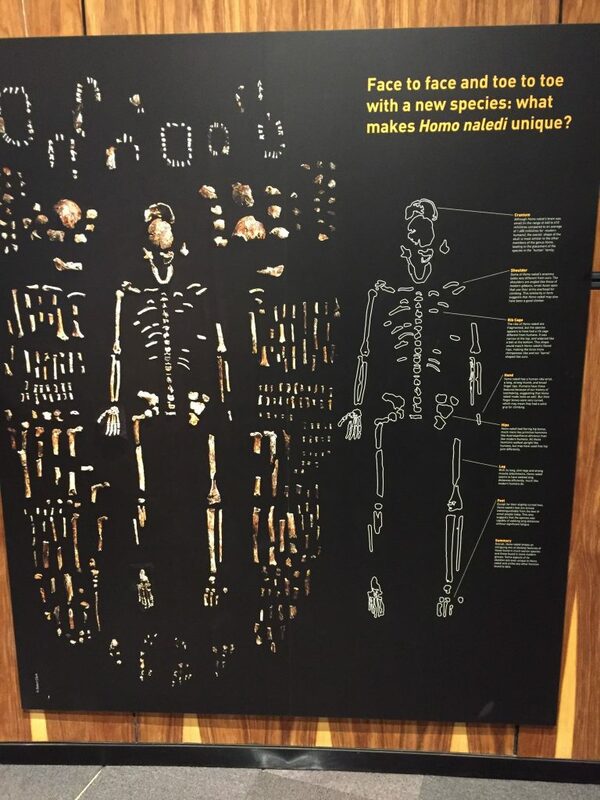 We also learnt a lot about Homo Naledi and what scientists believe about their way of life. An interesting factoid is that they seem to have been the first known humanoid species to bury their dead. Looking at the bones on display you can’t help but notice how closely they resemble us (modern day humans) and wonder how different their world was to ours. A ‘boat’ ride through the elements that shaped our planet [fire, ice, wind and earth]. A vortex tunnel, which demonstrates how your mind can trick you into feeling things that aren’t even there. For example, this simple room with flashing lights tricked some of us into crawling through it as though gravity was ten times stronger than it actually is. 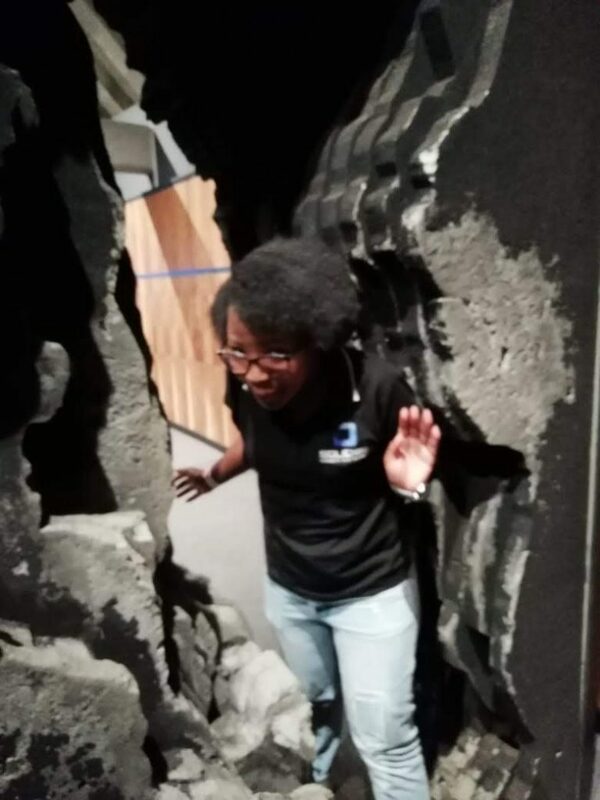 Moving through the caves was quite a challenge as we had to climb through, up and down some tight spaces – using muscles that we never knew we had. 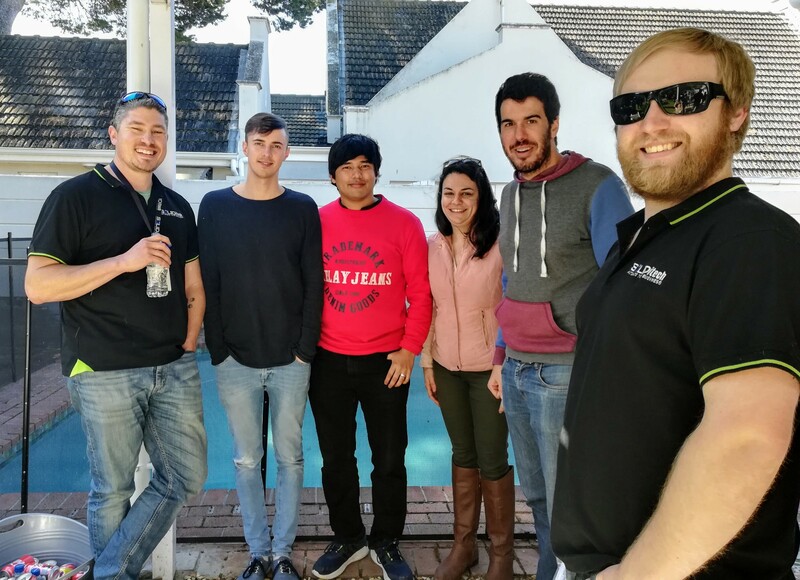 On 20 September 2018, the Cape Town office chased clues and hunches around the Southern Suburbs for the title of “Epic Hunter” in the Great SOLIDitech Scavenger Hunt of 2018. The rules of the Hunt were simple: get the most correct answers in the shortest amount of time (with the safest driving). After a short briefing, team cars lined up in the car park Tetris-style and were unleashed in 2-minute intervals. Engines revved and watches were stared at while each team got the opportunity to read through their clue sheets just before their official time started. 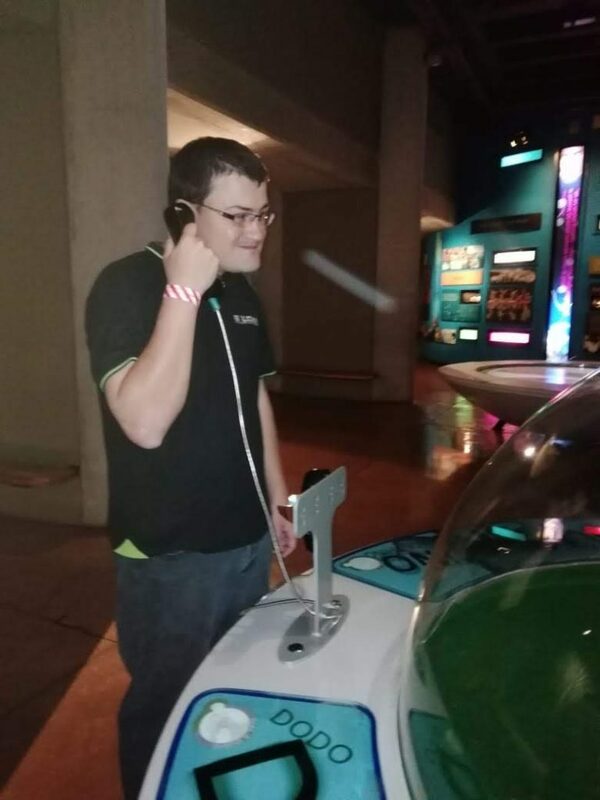 Each clue lead to a new location, where the teams had to answer a location-specific and non-googleable question. Team 7: Qaabil, Ryan, Zwivhu and Oliver. Team 6: Hassen, Pierre, Braam and Salomon.